3 3/4 digits 3999 counts. 0.5% best accuracy. Both Auto and Manual range. CAT IV 600V safety rated. 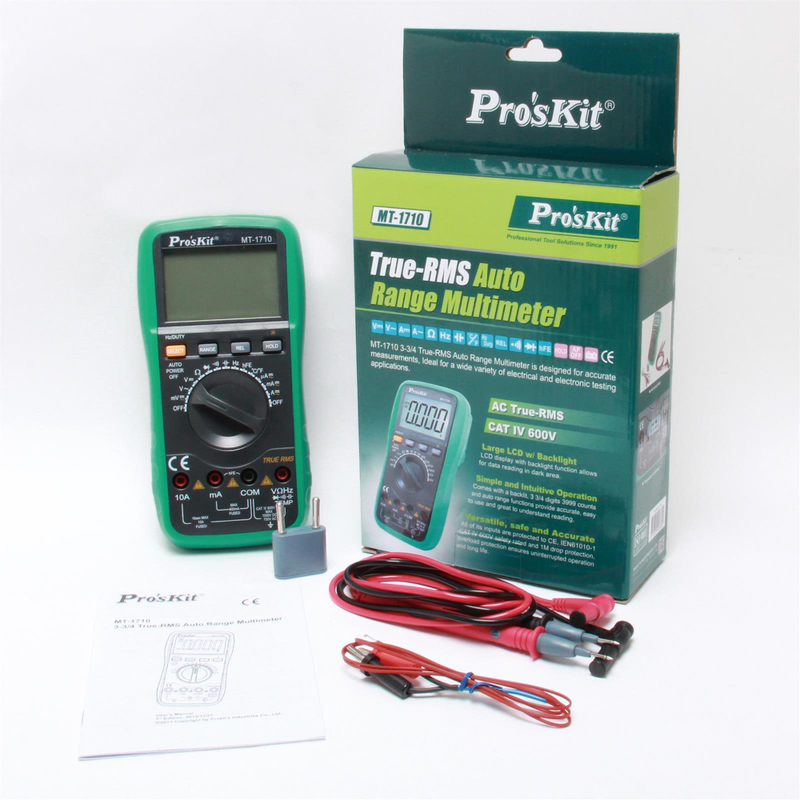 AC True-RMS for accurate measurements. 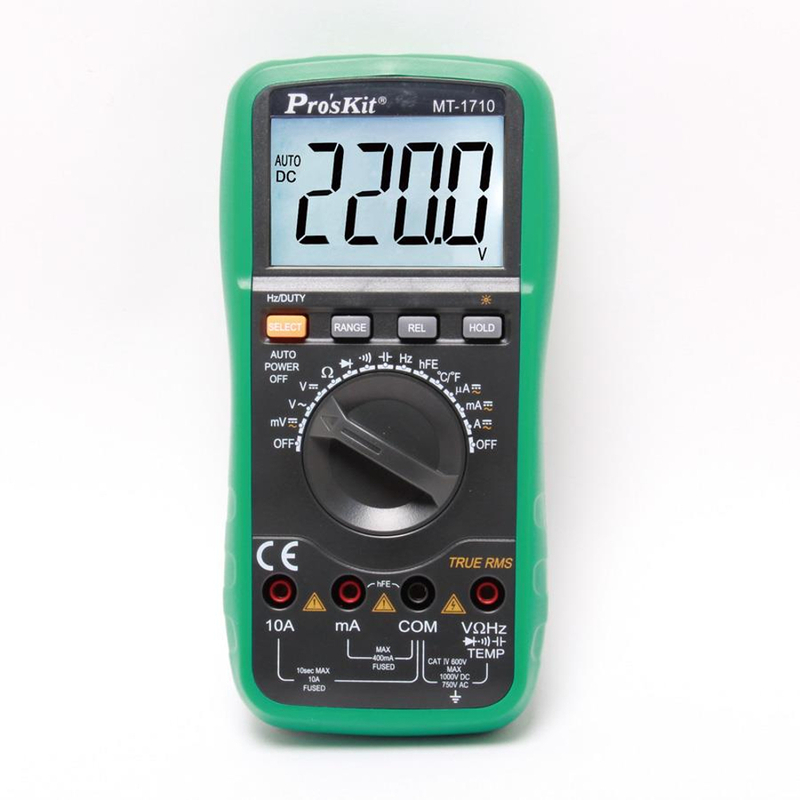 Large backlit LCD display for easy reading. 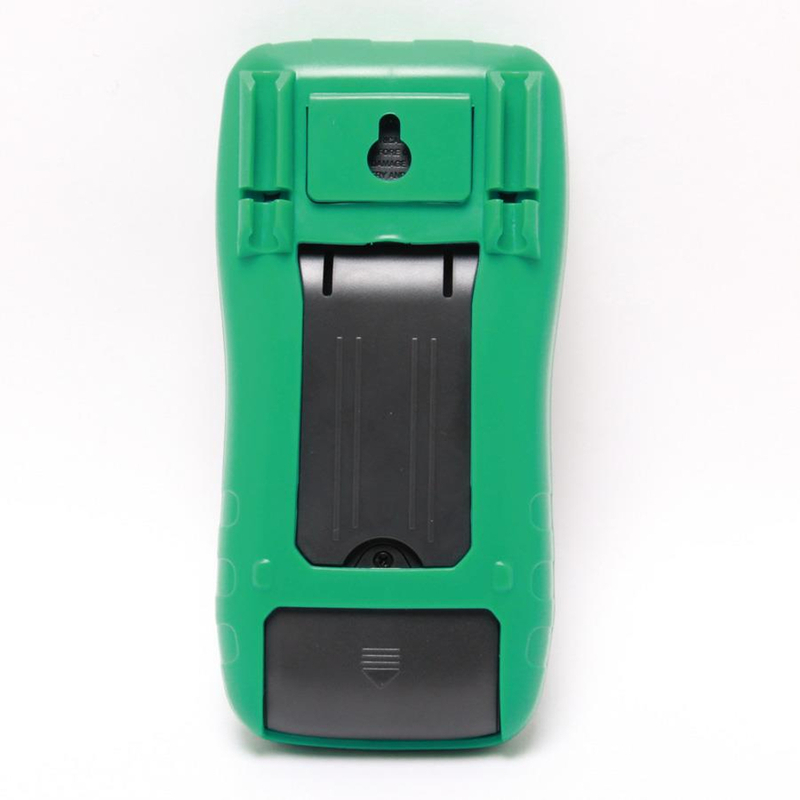 Extra functions:Continuity with beeper, Diode test, Transistor test, Duty cycle, Relativereference, Data hold, Auto power off, Lowbattery indication, Input alert. 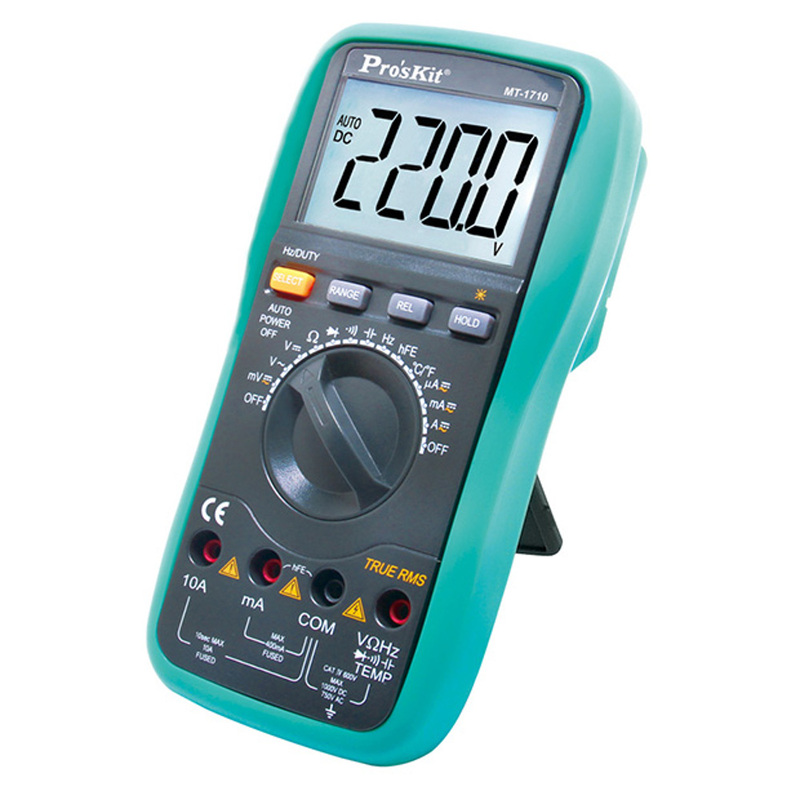 Ideal for a wide variety of electrical and electronic testing applications. Size (mm) 7.5 x 3.75 x 1.75 "